In today’s world of plastics and the throw-away consumer mentality, most people cannot even fathom the concept of something that they could use every day and pass on to their posterity. Leather can last a long time if it is cared for. My experience with this goes back to the old horse equipment used on our ranch when I was growing up. Some of this equipment was very old. Some of these things were not new when my father was a boy, and some of them may even have been used when my grandfather was a boy. 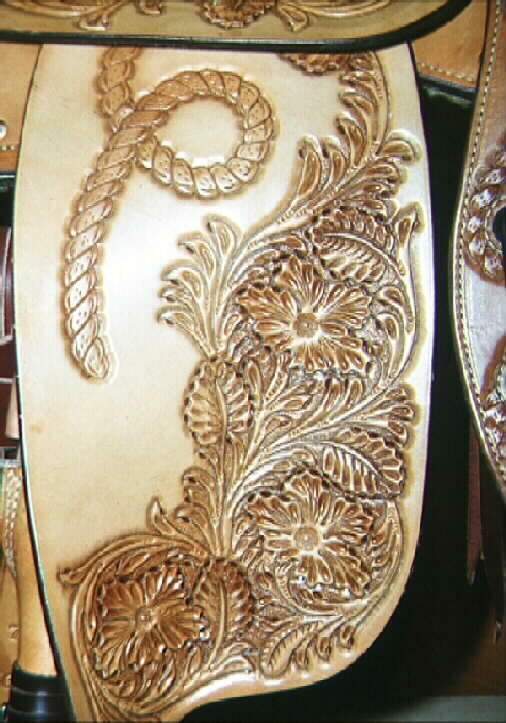 This taught me when I was young that leather can last a long time. But only if it is taken care of properly. That’s why I make Pappy’s Dubbin. I learned to depend on it as a saddlemaker and appreciate it everyday to keep my own leather goods healthy and enduring.